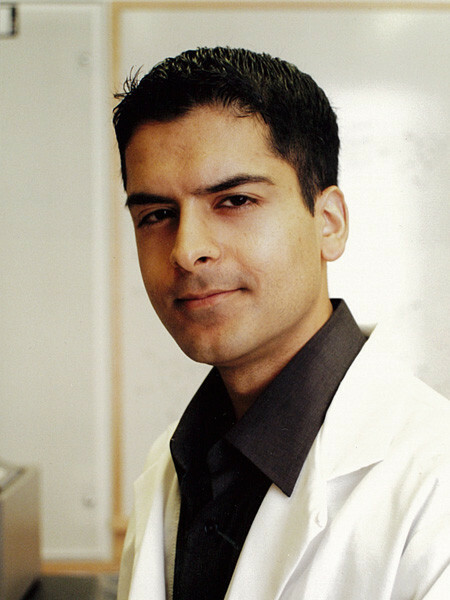 With a 2-year, $90,000 grant from FRAXA Research Foundation in 2016, Dr. Samie Jaffrey from Weill Medical College of Cornell University will research which FMRP is right for therapeutic development of Fragile X syndrome. A major challenge in developing therapeutics for Fragile X syndrome is the fact that normally there are many forms of the Fragile X protein (FMRP). This one protein regulates various pathways in different cell compartments of both neuronal and non-neuronal cells. It is difficult to determine which FMRP-regulated pathway needs to be corrected to improve clinical outcomes in FXS. manner of live animals and determine if this reverses synaptic and spine defects. Our long-term goal is to indentify druggable targets for FXS therapeutic development.